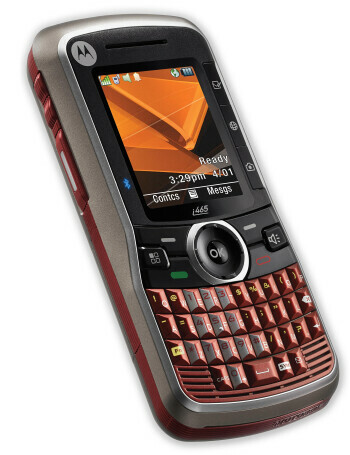 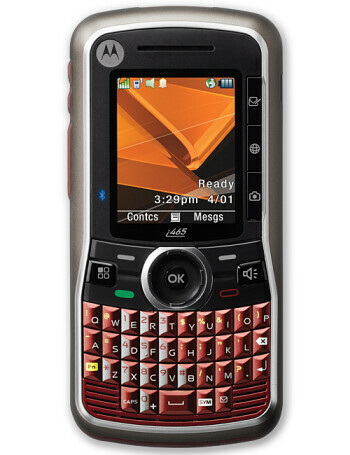 Motorola Clutch i465 is Moto's first iDEN phone with full QWERTY keyboard. 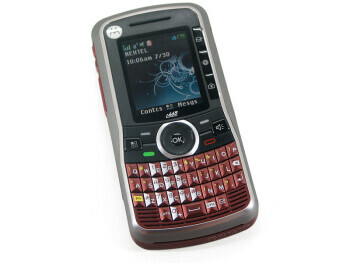 It is not a smartphone and is targeted to people do lot of texting. 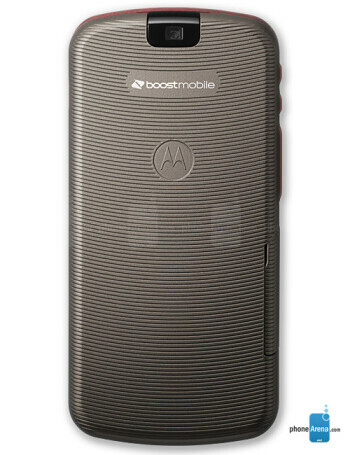 Features include PTT, Bluetooth, and VGA camera.